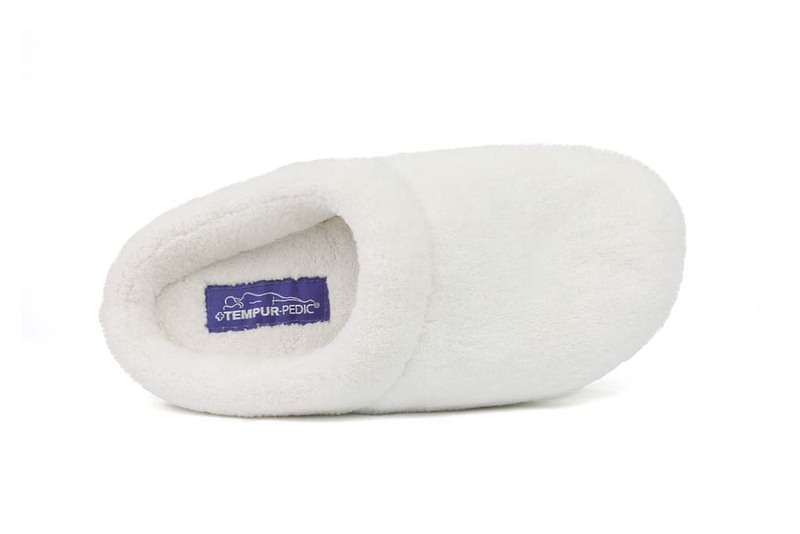 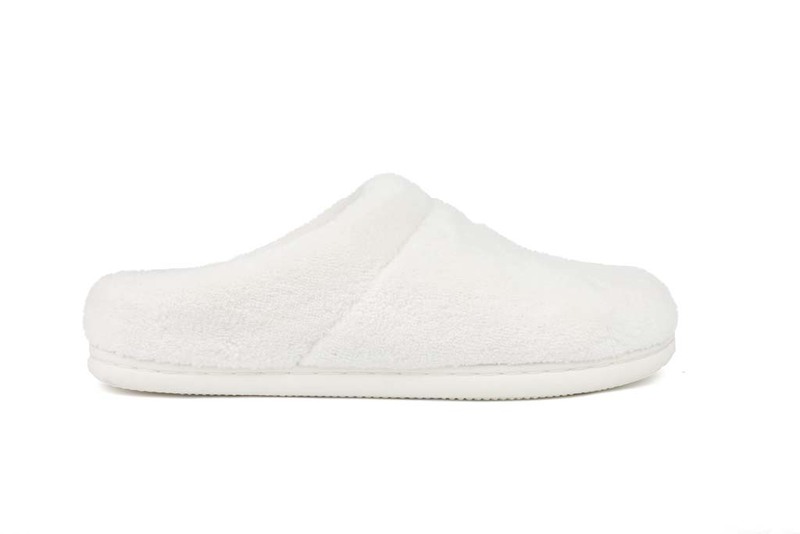 Lounge luxuriously with the warmth- and comfort-enhancing Tempur-Pedic Windsock slippers. 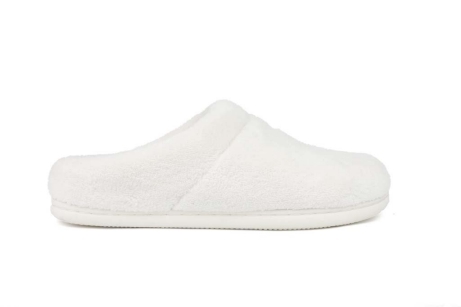 Designed for spa-level comfort and quality, the Windsocks are finished with a plush terry cloth lining and feature an open-heel style for easy admittance of feet after bathing or showering. 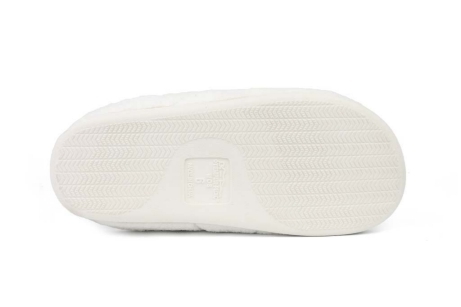 Inside, a delightful Tempur-cushioned footbed provides a personalized fit that conforms to the shape of your feet while delivering additional support and pressure point reduction. A non-skid, indoor/outdoor sole offers weightless comfort while taking the Windsock out-of-doors.